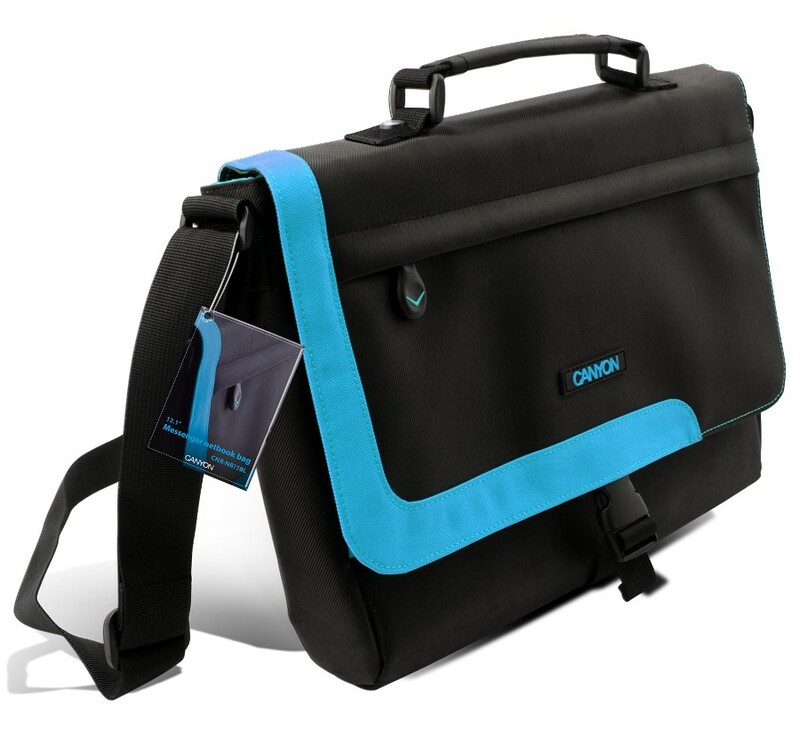 The bags CNR-NB15x are ideal for netbooks and other small-sized notebooks of up to 12.1”. This model combines the practicality and durability of a traditional briefcase with the trendy look of a messenger bag. It offers two main compartments and additional pockets for all your things. The bags CNR-NB15x also feature a padded protective sleeve for your notebook, an adjustable shoulder strap and comfortable handles. They are available in black with trendy orange, blue, pink or green detailing. Parent Products Notebook up to 12"